Authorea offers more than 8,000 journal templates to choose from. Journal templates follow guidelines set by the publications themselves for submission with the correct citation formatting. 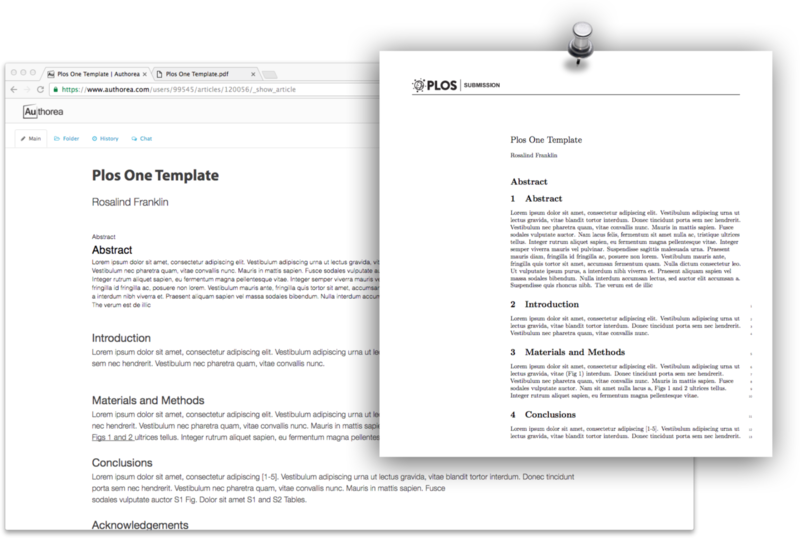 Available journal templates range from Nature to Science to Cell and everything in between.